WBizon designs, develops, markets and maintains websites that combine the best practice with leading edge technology to create outstanding results. 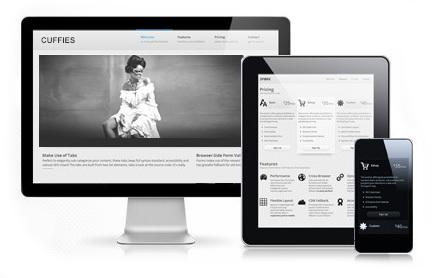 Our Experts always deliver best-practice web development solution. We have an excellent reputation for building technically complex websites. Our approach to website development includes a review of all possible technology , a specific architecture. "Top websites" is our goal. We specialize in website design, development, search engine optimization and social media marketing . Perfection is achieved in every project. Our team takes the strategies developed through our mutual efforts and apply them in a budgeted manner. Website design, development and implementation.